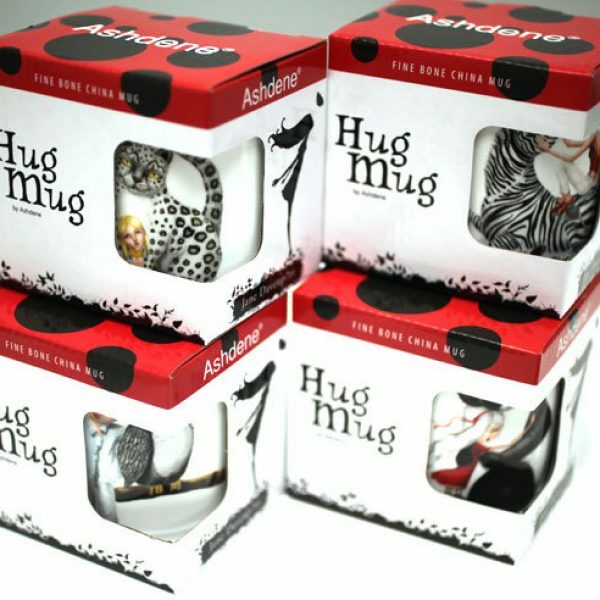 SKU: Hugmug. 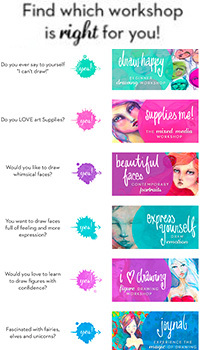 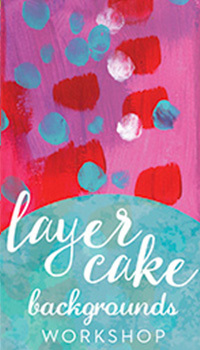 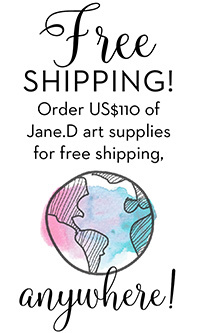 Categories: Supplies, The Print Shop, Painted Artwork, The Sidekicks Series. Australia’s premier purveyor of perfect porcelain! 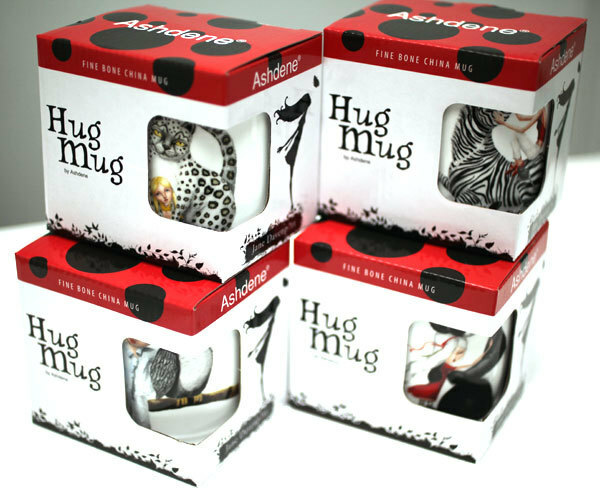 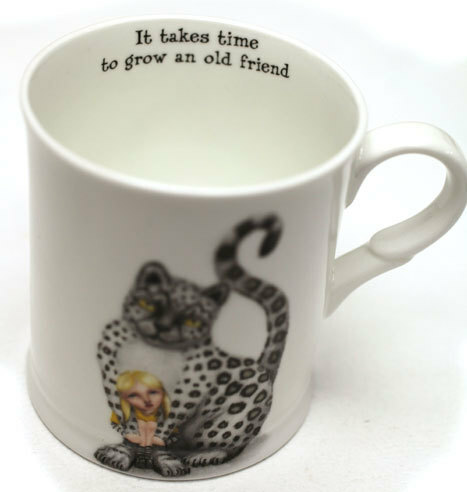 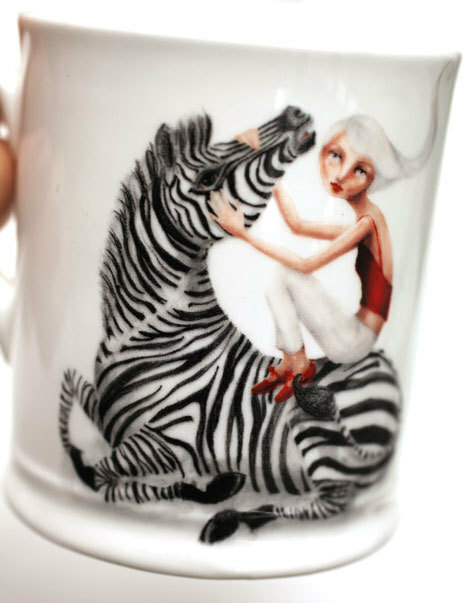 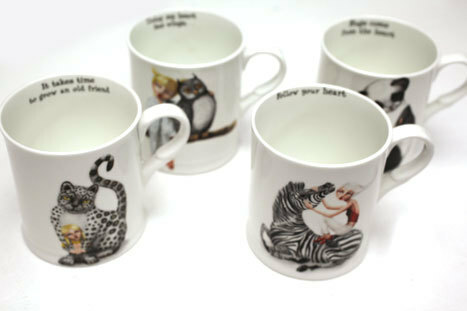 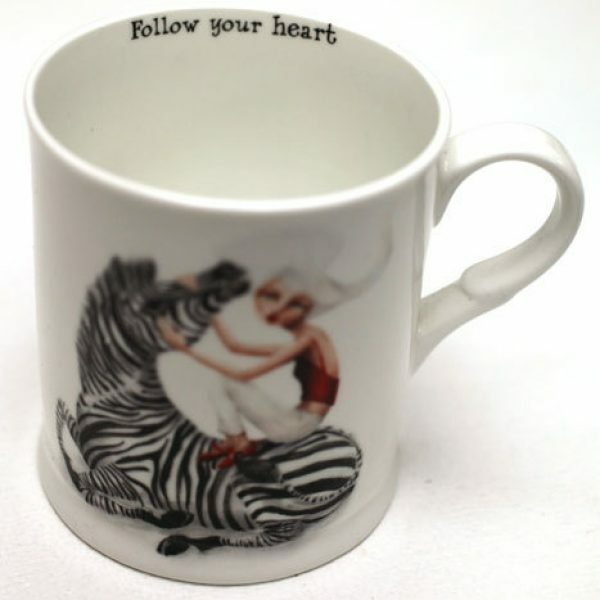 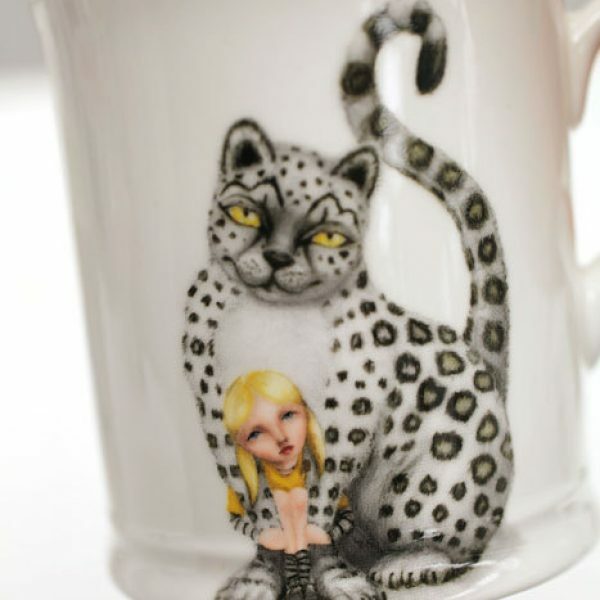 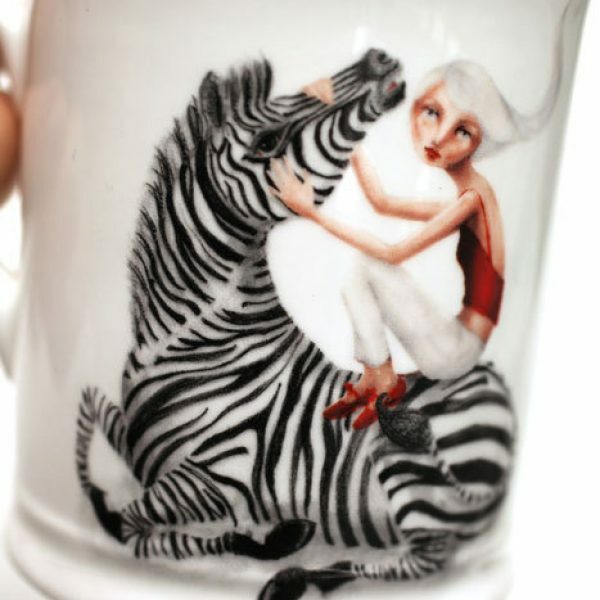 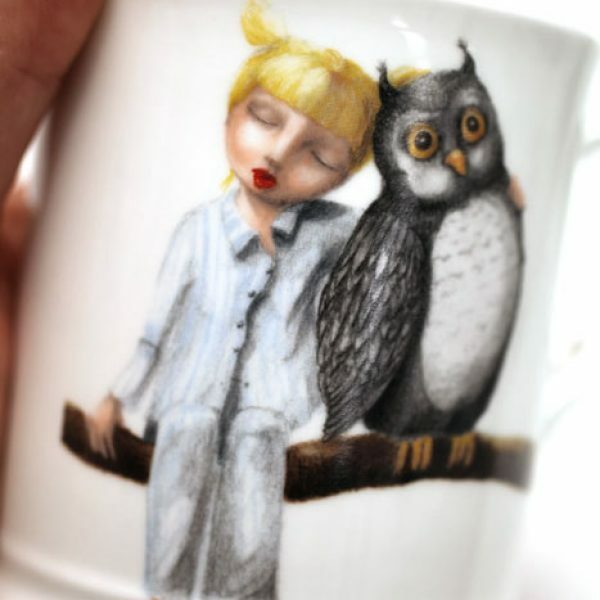 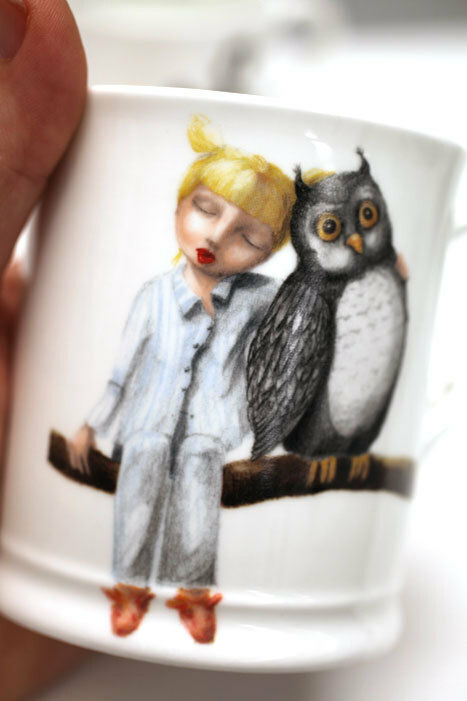 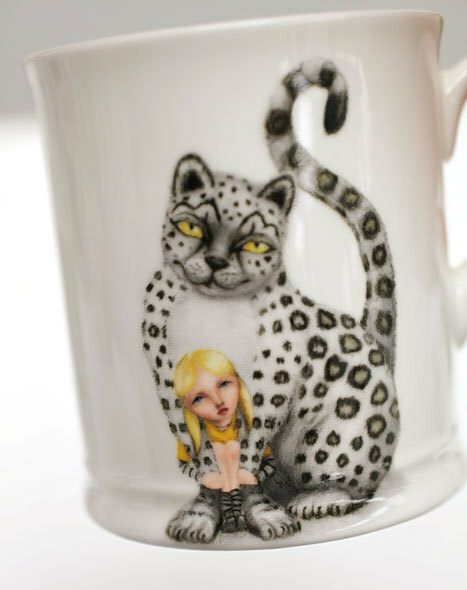 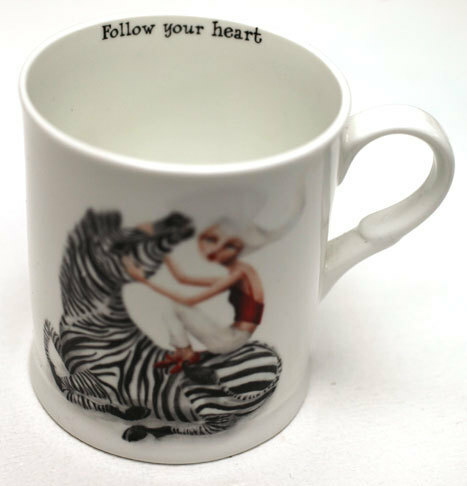 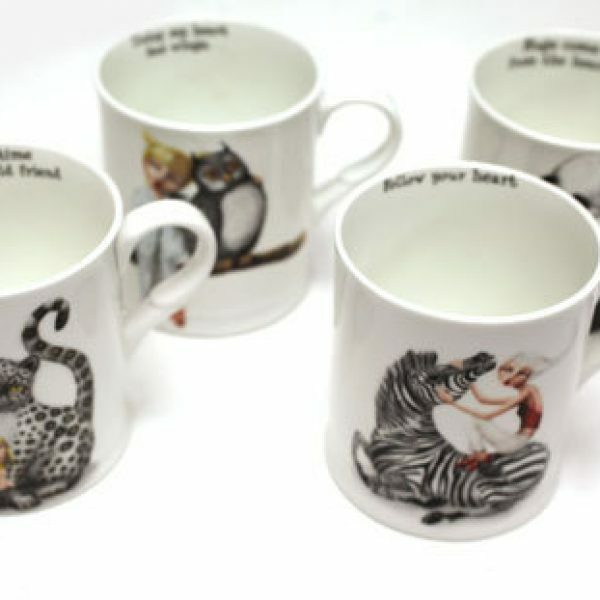 My Hug Mugs each feature an image from my Sidekicks Collection. 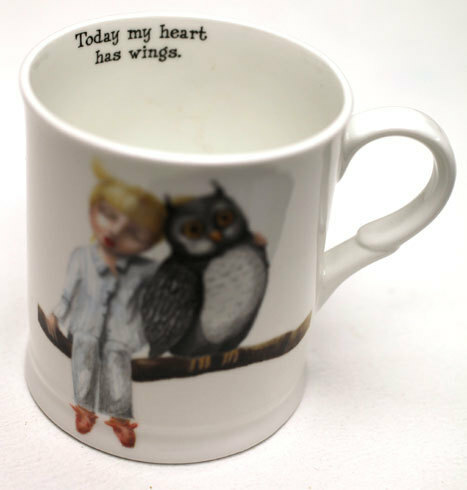 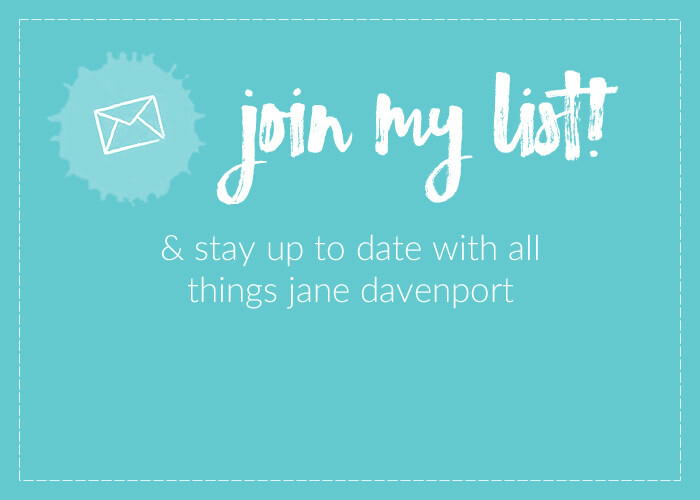 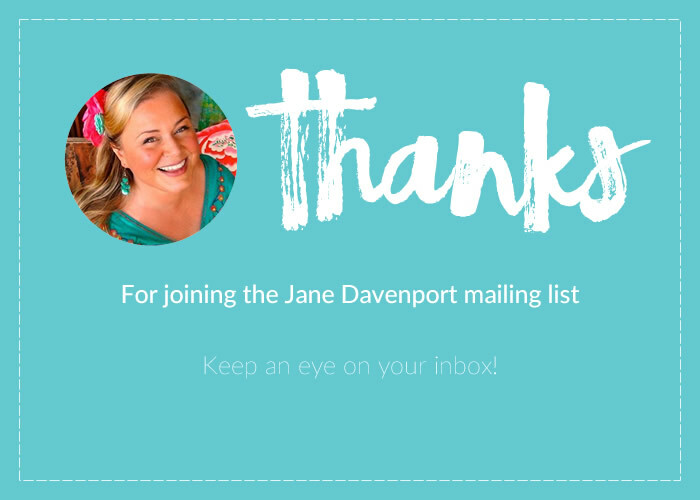 And i designed them so you can always read the sentiment to brighten up your day.